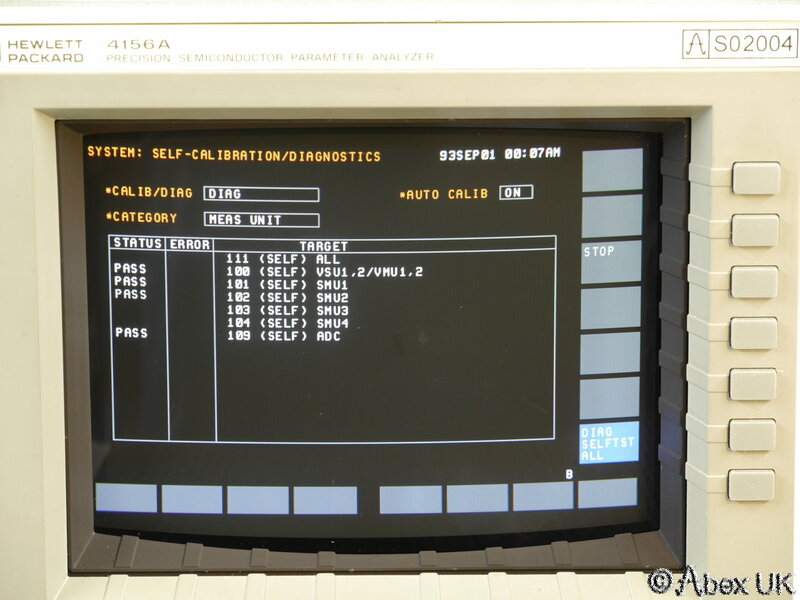 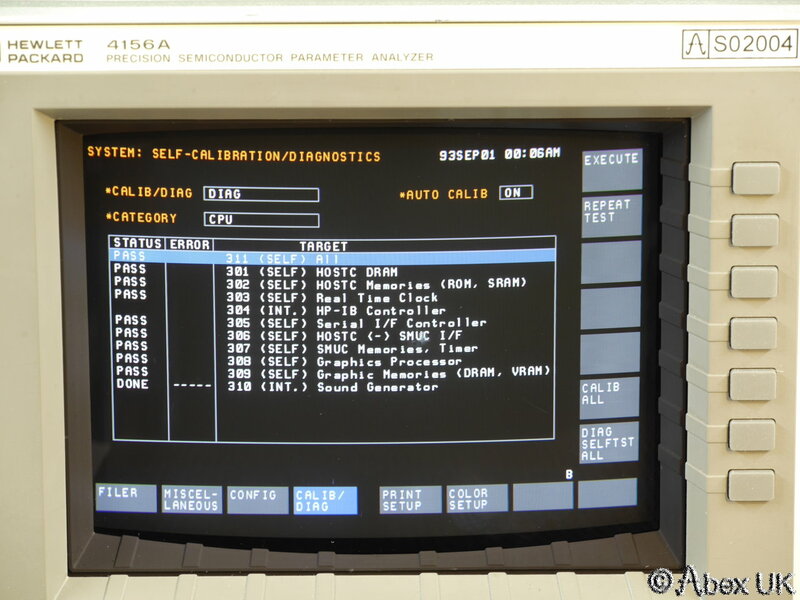 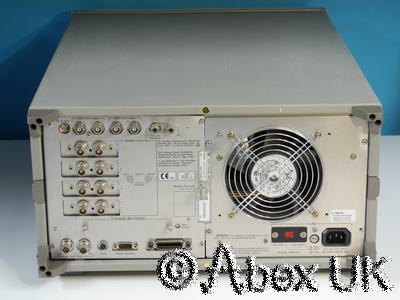 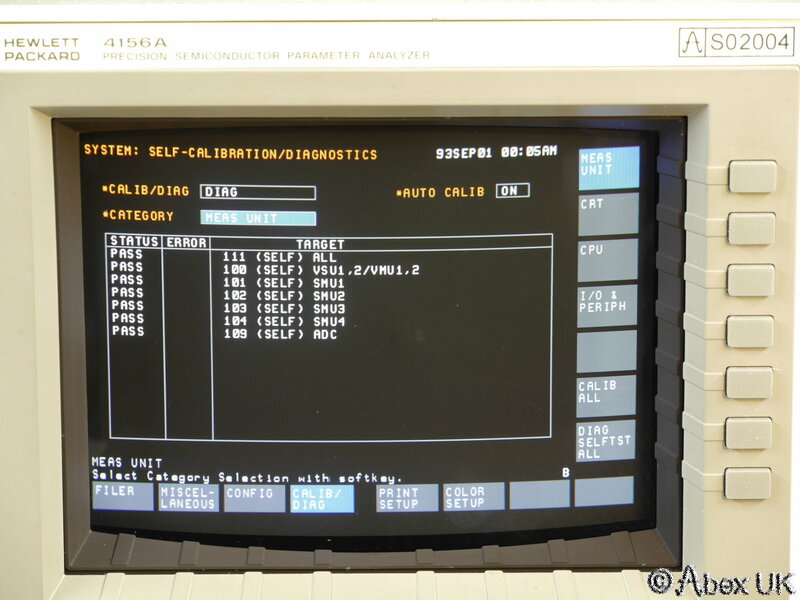 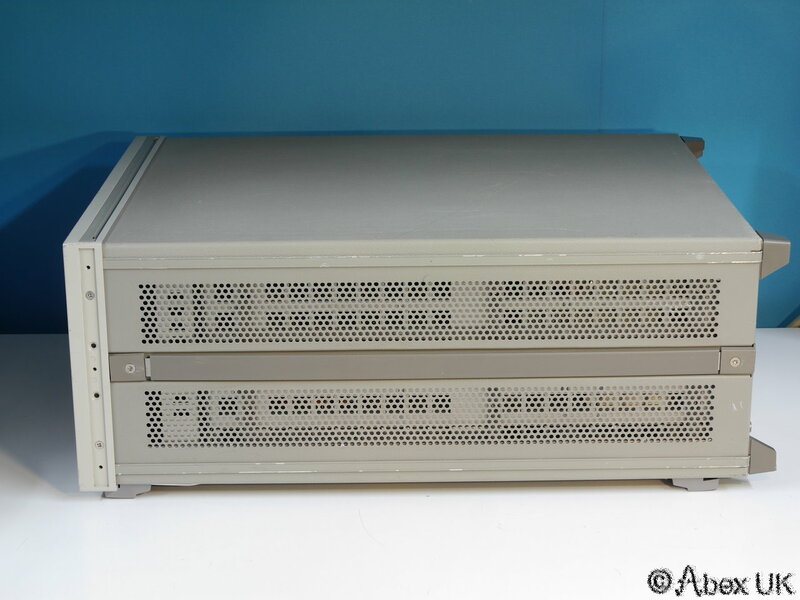 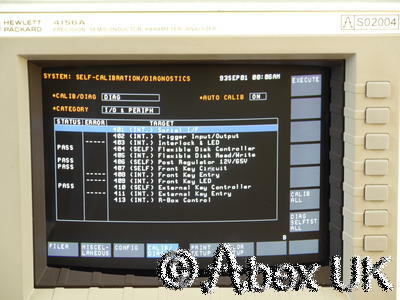 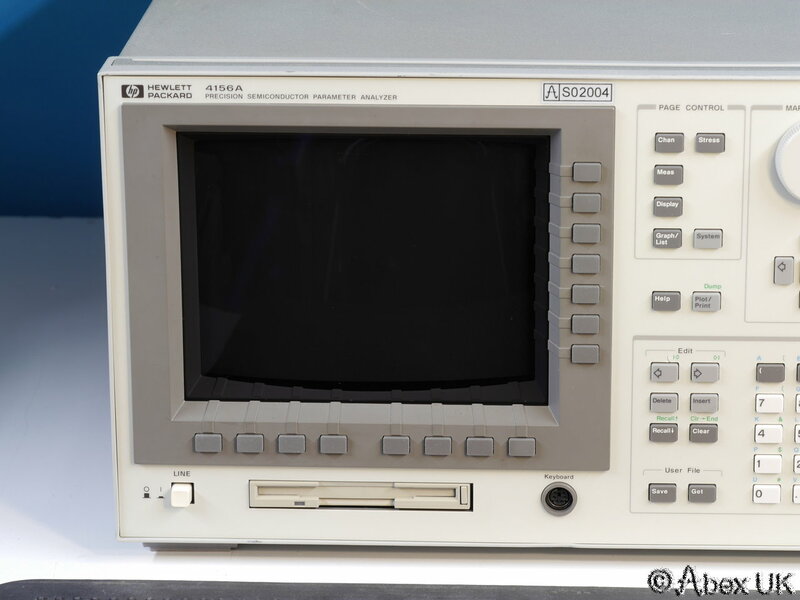 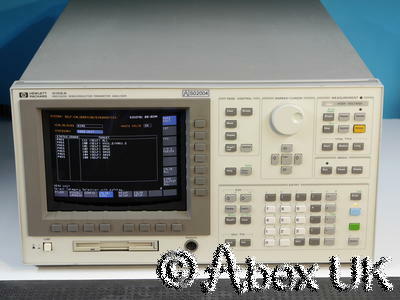 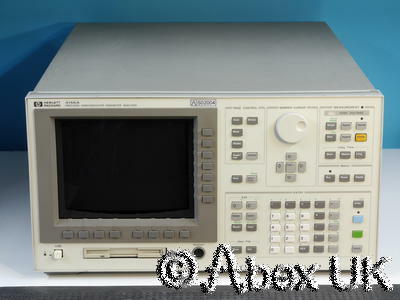 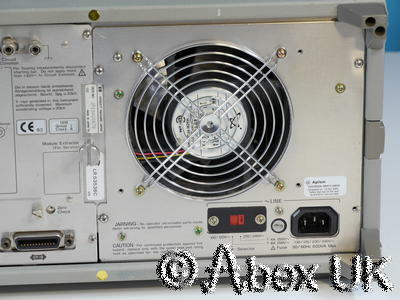 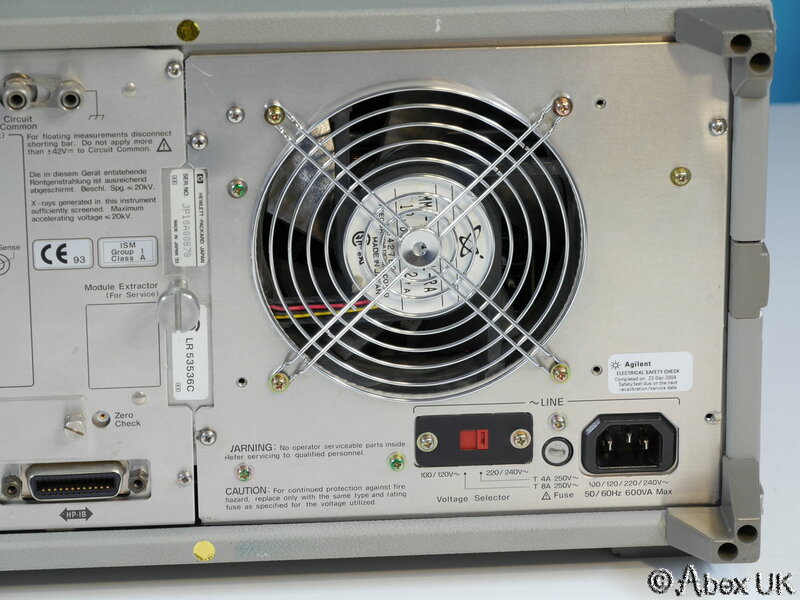 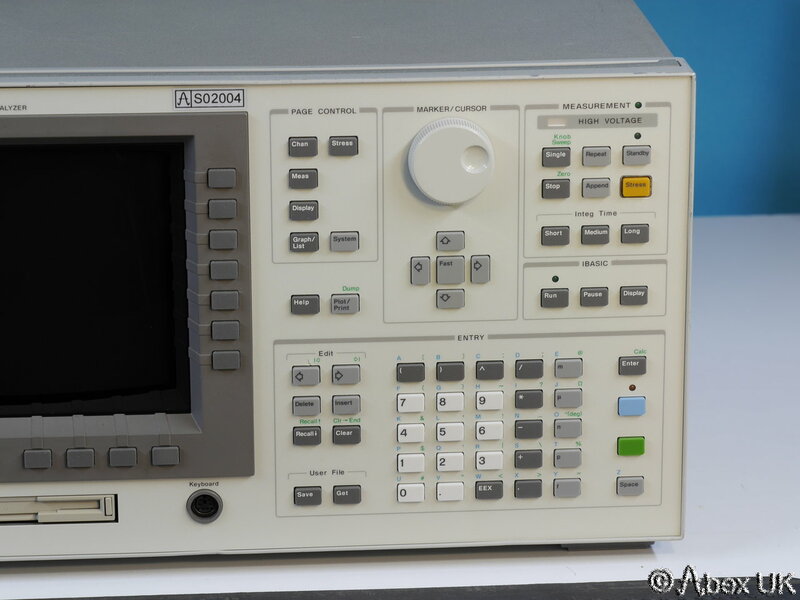 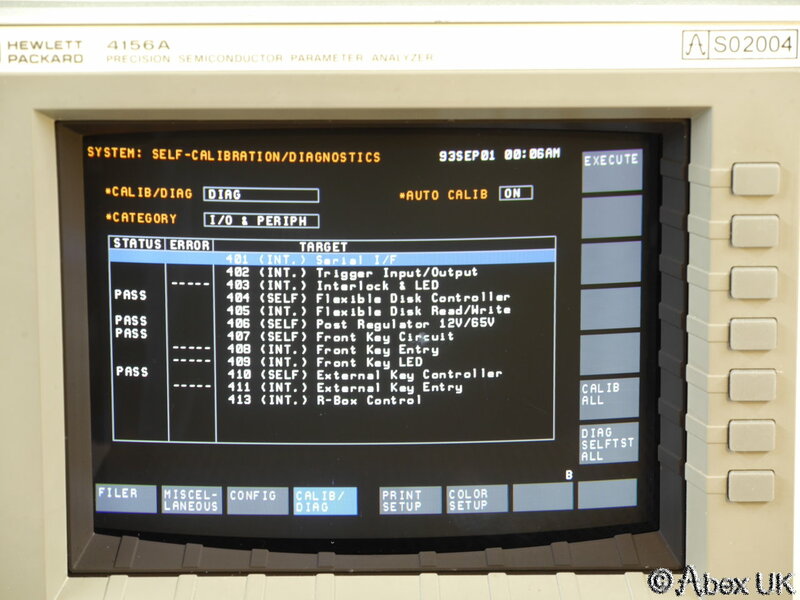 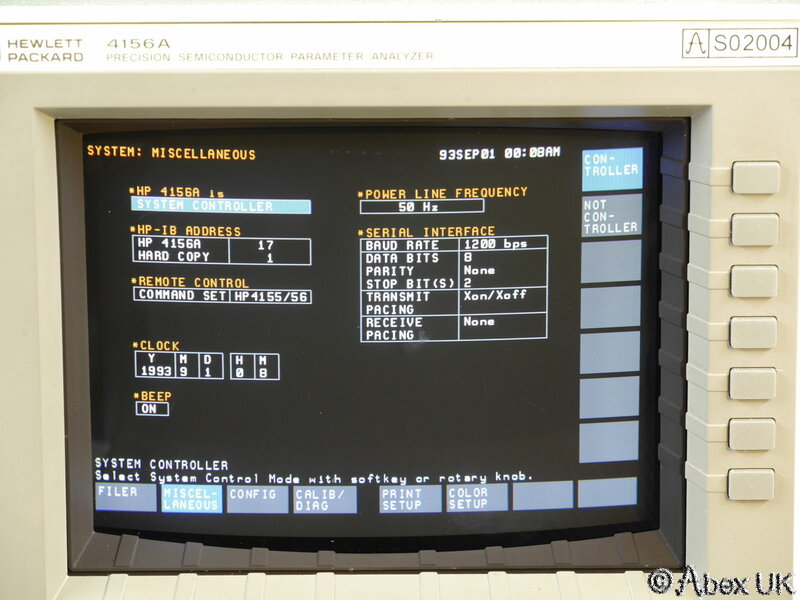 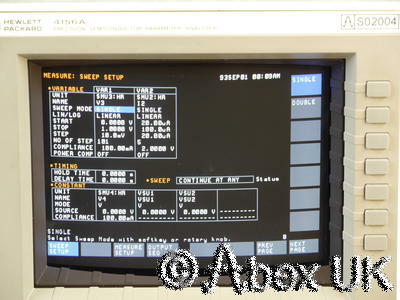 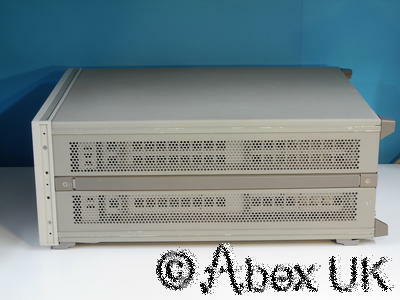 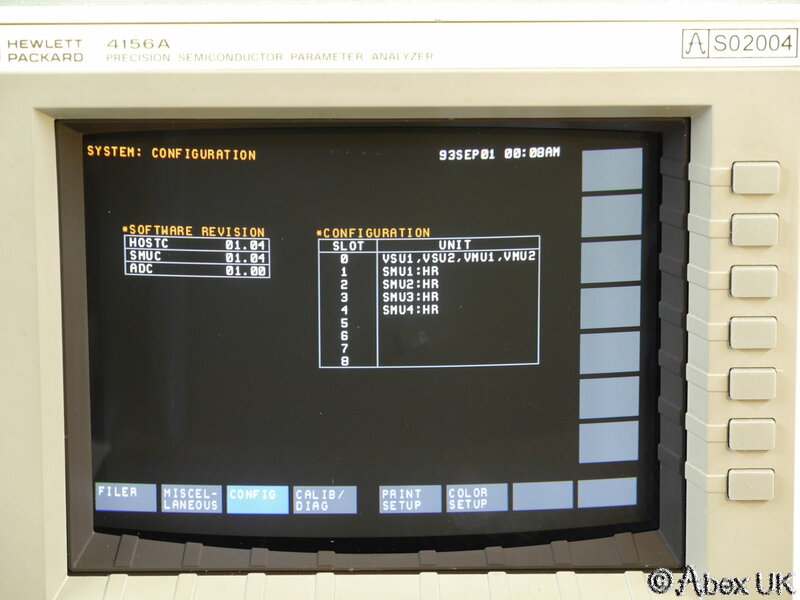 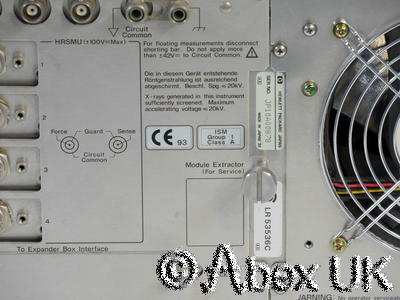 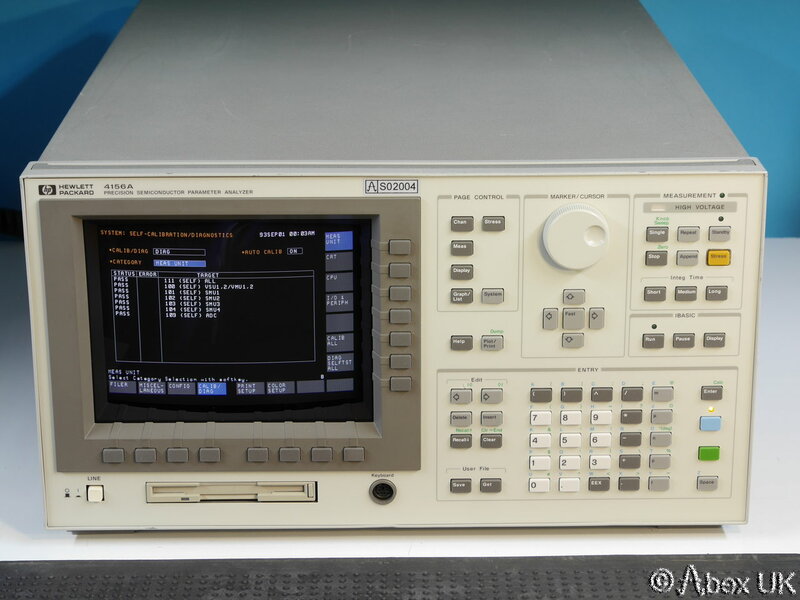 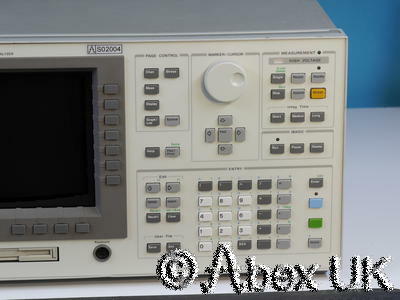 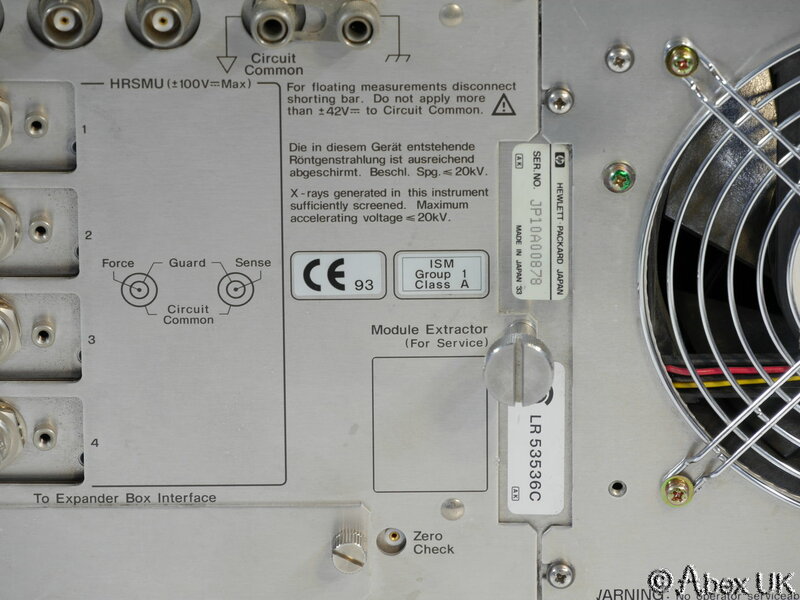 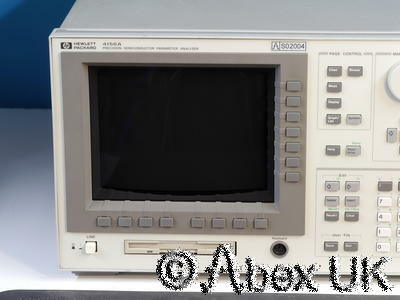 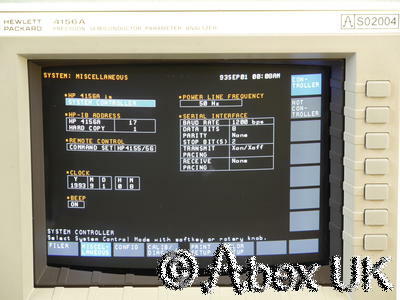 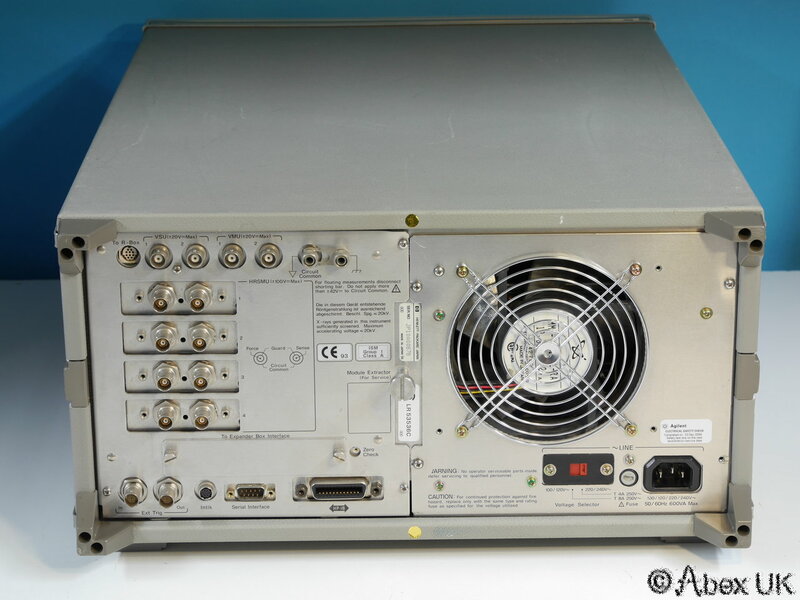 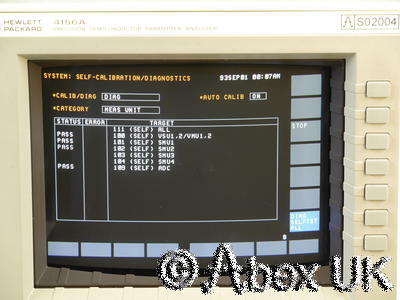 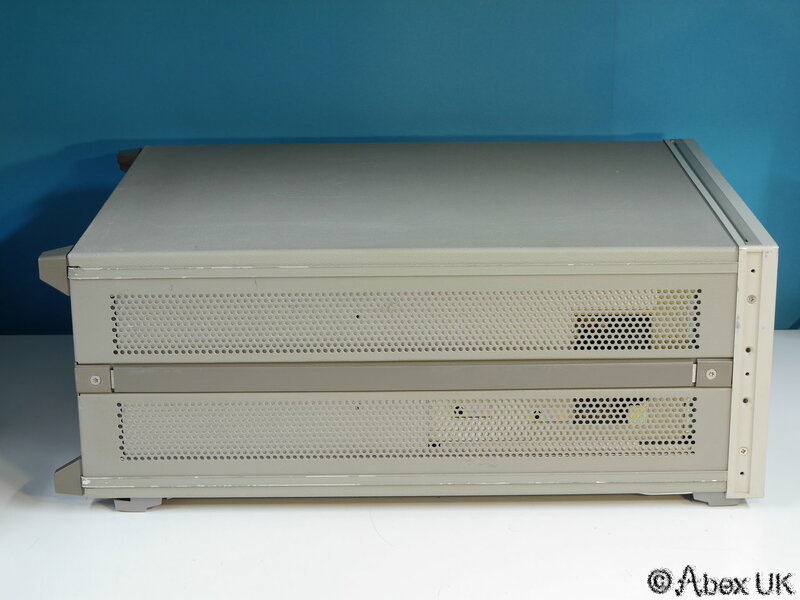 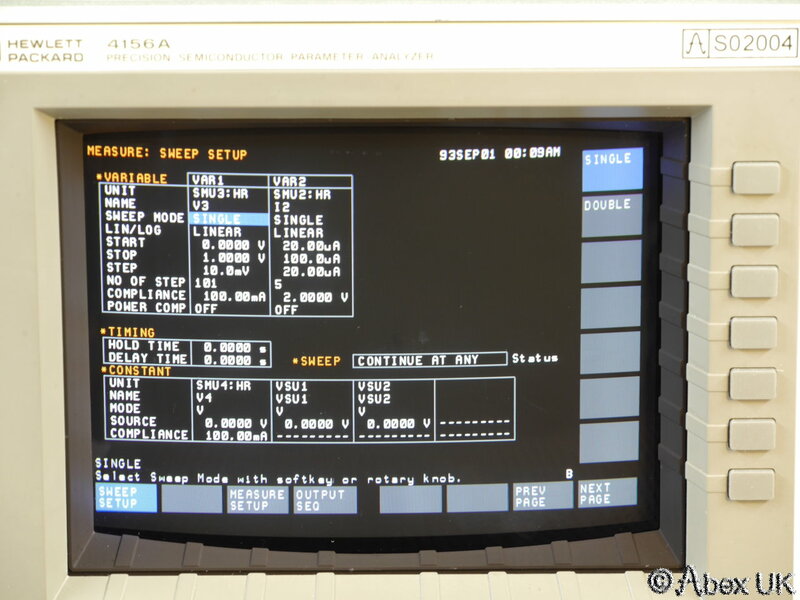 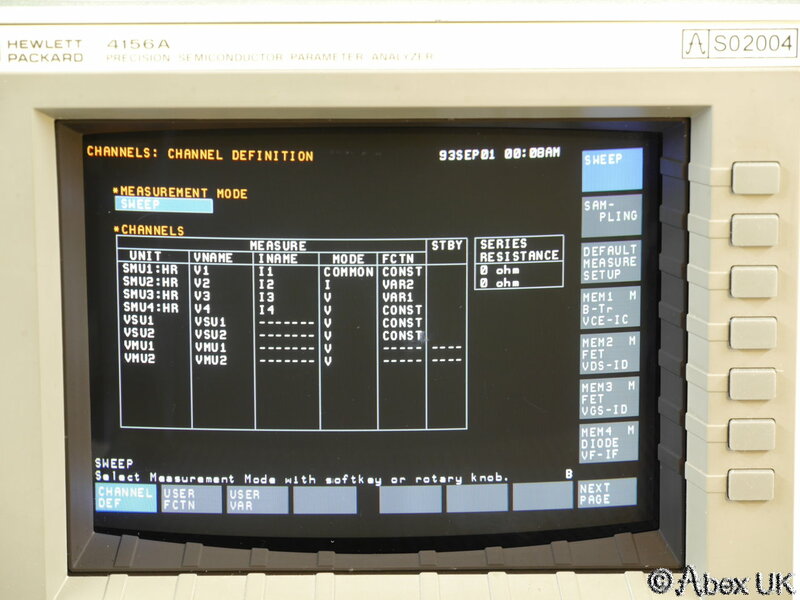 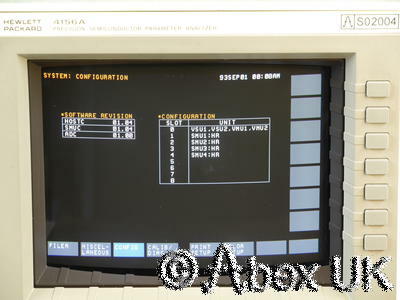 The HP 4156A is a curve tracer on steroids. 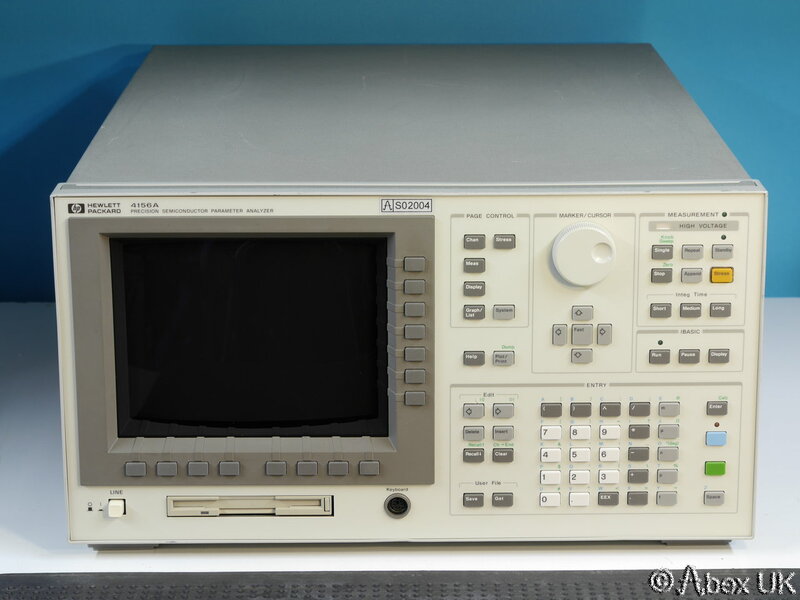 It can analyse and plot the characteristics of diodes, transistors etc over a huge dynamic range, plotting the results on a bright, crisp, colour display. Passes all self tests. 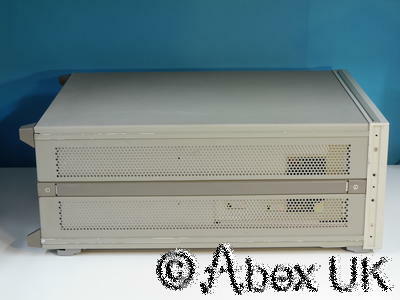 In excellent and very clean cosmetic condition. 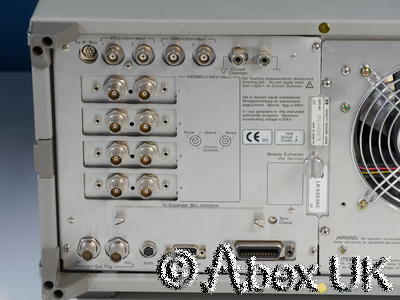 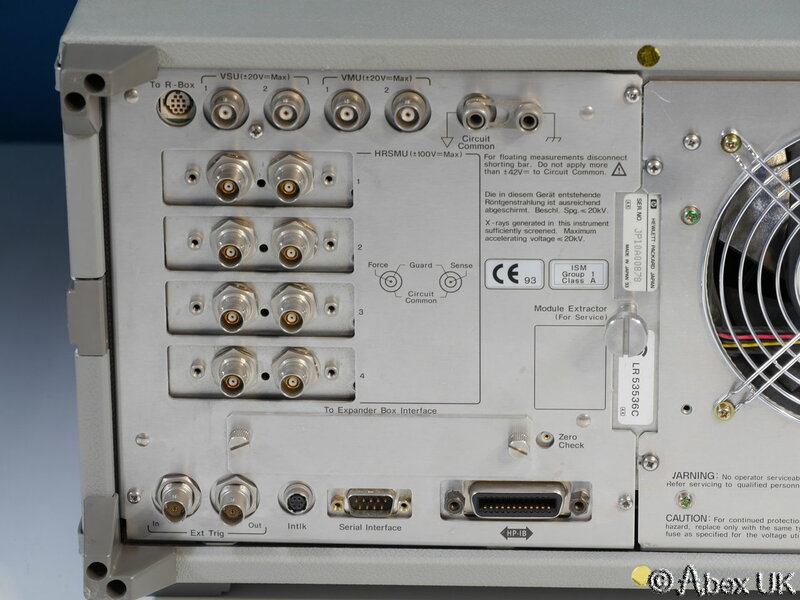 The GPIB interface allows use in ATE rigs, and the extraction of measured data and graphics. 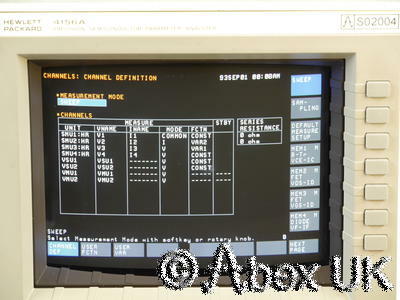 We will be adding measurement examples to this listing when they become available.